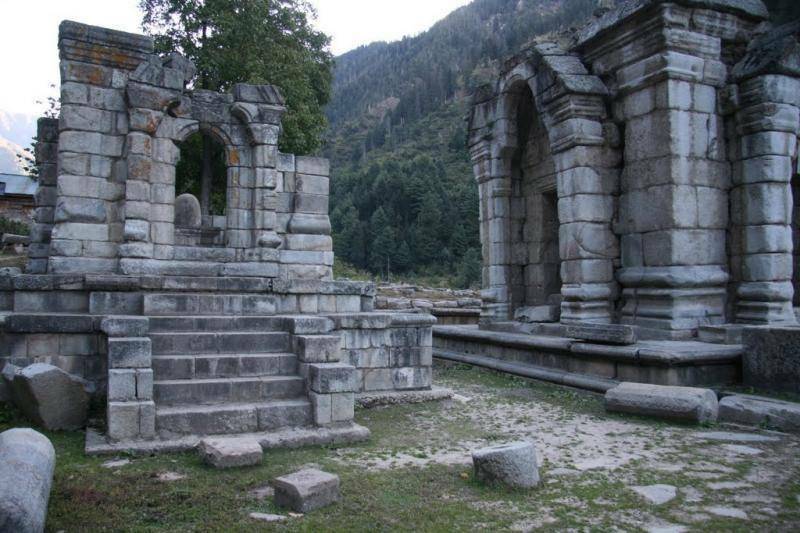 Narang Ruins is located 50 Km from Srinagar near Wangat. This place is actually famous for the ruins of temples built by Jaluka son of Ashoka somewhere in 3rd century. Amongst the ruins of these temples there lies a Vishnu temple which was constructed by emperor Lalityaditya and is still very famous amongst the locals. Though the ruins would not attract many but the beautiful and serene surroundings would surely enthrall ones senses.